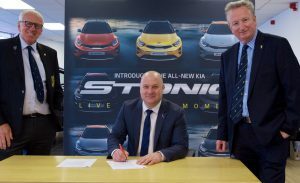 Cheshire RFU are pleased to announce that Kia Motors and Lookers Kia Stockport will sponsor the County Rugby teams in season 2018/19. Cheshire President Richard Haselhurst and Executive Chairman Colin Free signed an agreement at Lookers Kia Stockport. Lookers were represented by General Manager Mike Pollitt. 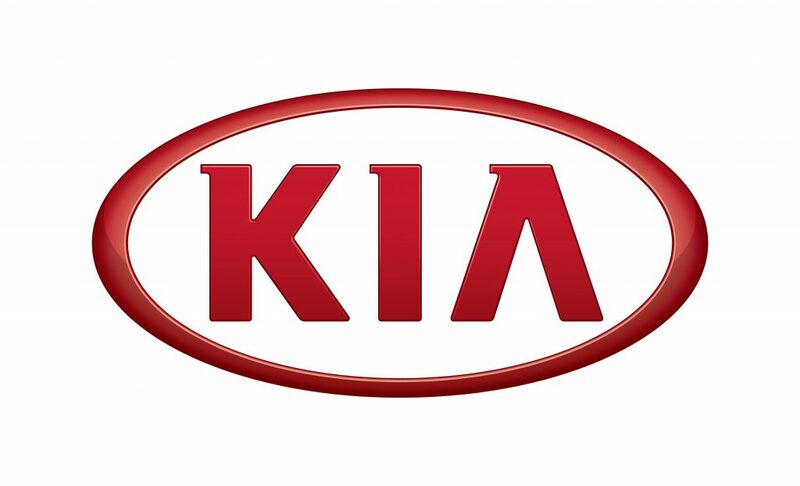 Under the terms of the agreement Lookers Kia will become the premier Jersey sponsor for Cheshire representative teams. Lookers Kia Stockport General Manager Mike Pollitt flanked by Richard Haselhurst and Colin Free.